The 2019 Cabrinha Kites are here! This page will be where we post all our reviews of the new products. 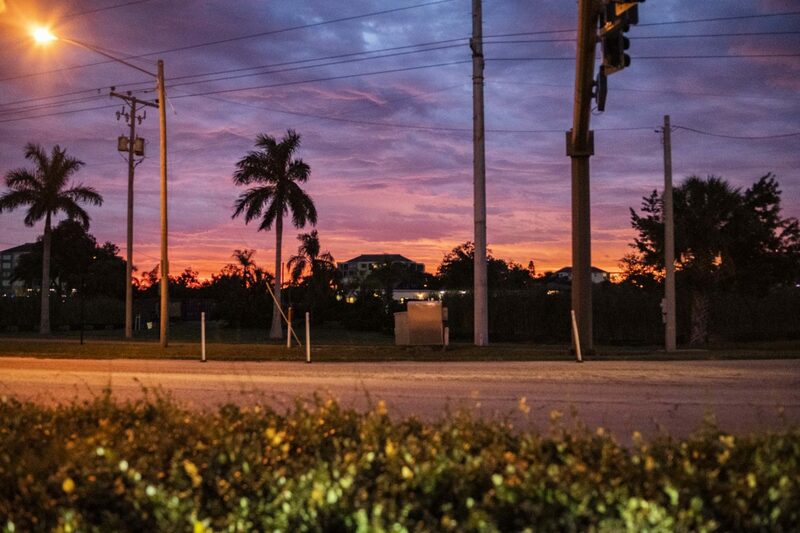 To stay updated leave us your email below. We’re currently in the process of test riding a few of the different model kites now to provide a thorough review. Our main focus is to provide an honest and thorough review for each of the products. We are currently testing some of the other kites now and will post back over the next few weeks. 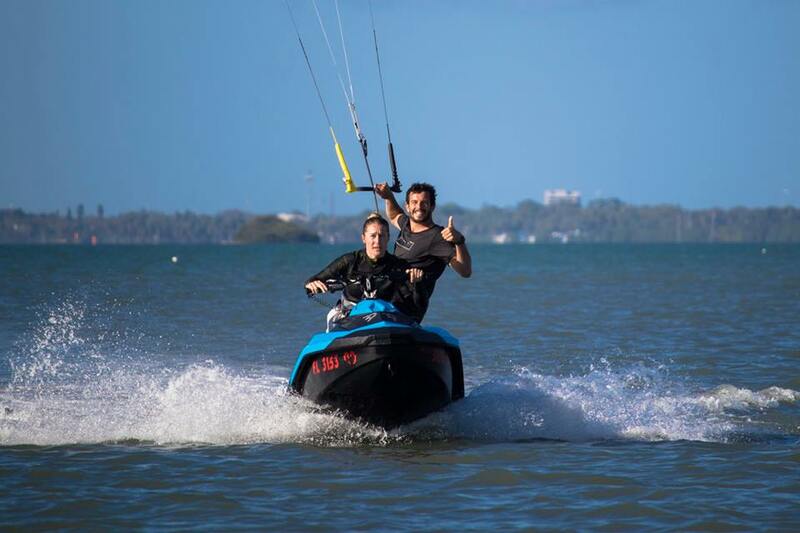 We’ve taught on almost every model kite in 2018, Cabrinha Switchblade, Cabrinha FX, Cabrinha Contra and the Cabrinha Drifter. What we found is that a beginner kiteboarder can comfortably pick up any of the Cabrinha kites (minus the Chaos) and ride them. The Switchblade has been the go-to kite that does everything extremely well, it’s the kite Nick Jacobsen used to win the Red Bull King of the Air in 2017. The FX is what we personally use for advanced handlepass maneuvers but can be tuned on the bridle to be adaptable to beginner riders. 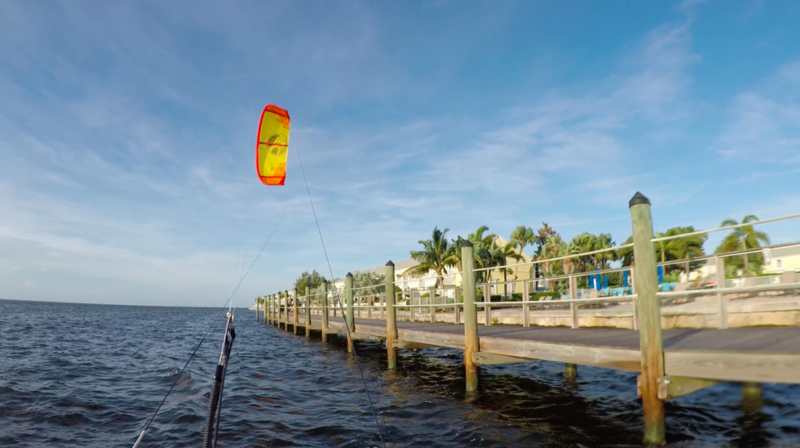 The Drifter is a super difficult kite to stall (this is awesome for beginners that want to pull in on the bar) and has lighter bar pressure than a kite like the Switchblade. The Contra flys in super light winds, has a huge wind range and does every style of riding well. Cabrinha kites are kites you will not grow out of as you advance your riding. 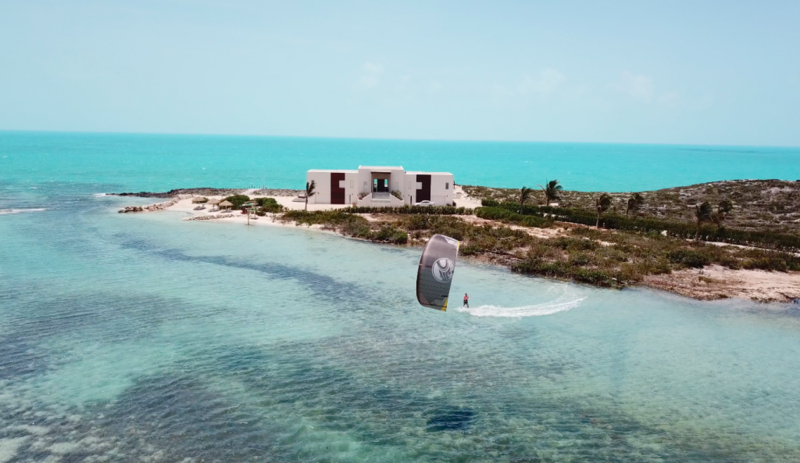 The new high tenacity dacron that was used on the leading edge on all the Cabrinha kites in 2018 held up beyond expectations. After more than a year of teaching and riding we’ve noticed a crispier feel to the leading edge. What this means for the kite is a significant longer lifespan and more performance. As a result, the kites will stay true to their original shape for longer and maintain that crispy new kite feel. One of the benefits of learning how to kiteboard with us is that we have access to the full line of Cabrinha kites. You can try different models to compare how they fly. If you see yourself having a certain style of riding, you can try that kite. We encourage our students to try different shapes to see what feels best for them. We not only want you to have the best experience learning how to kiteboard but want your first purchase to be the right decision for you. 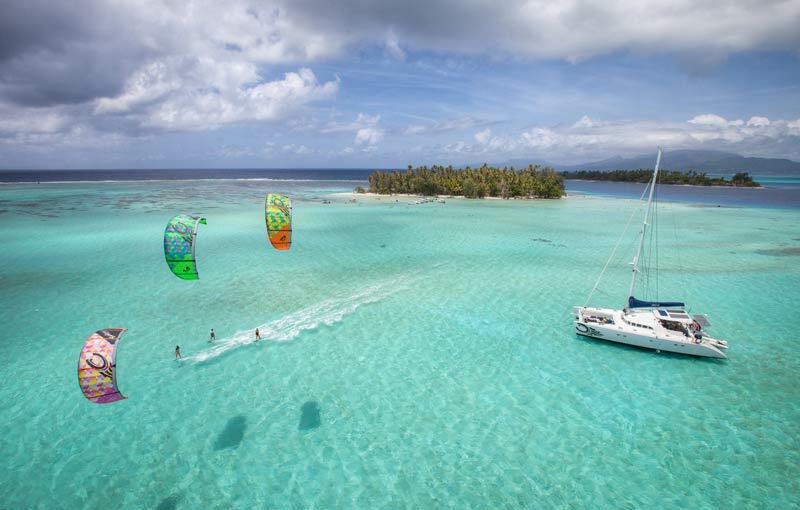 Want to try the 2019 Cabrinha kites out? If you’re in the Tampa Bay area or coming to the Tampa Bay area send us a message!